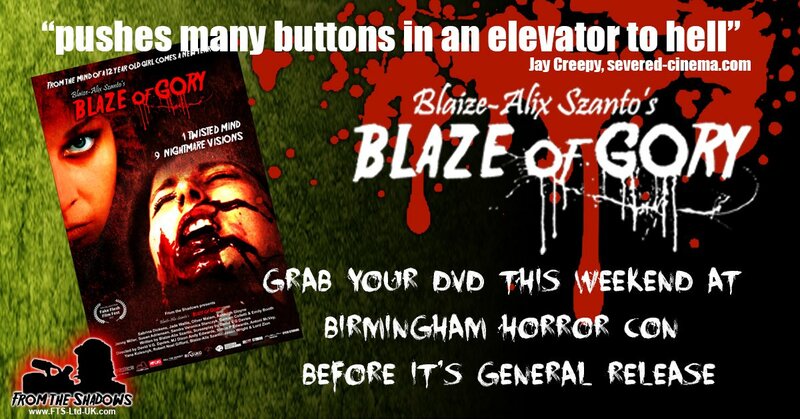 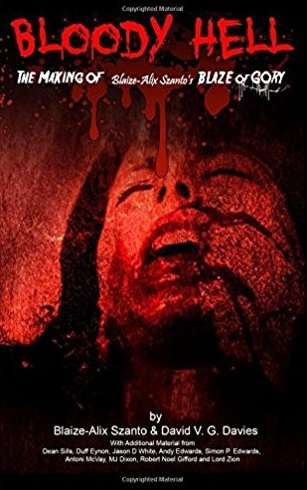 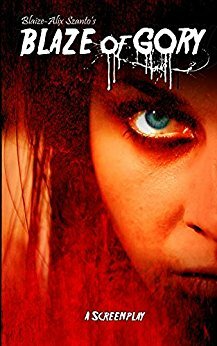 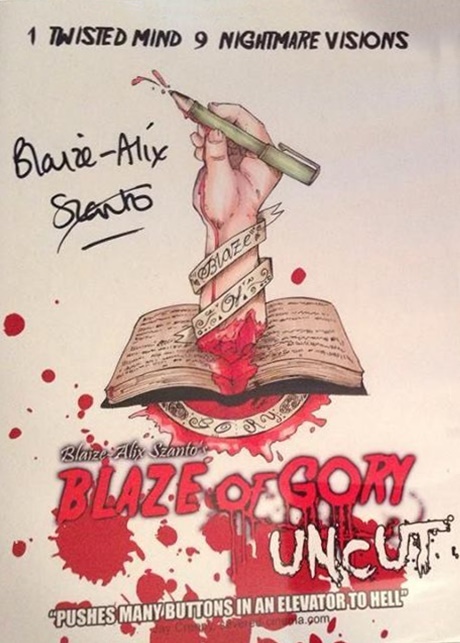 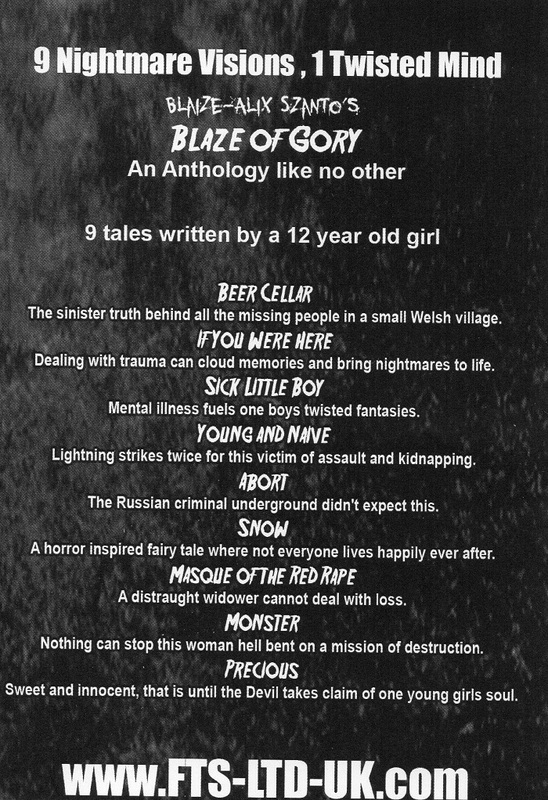 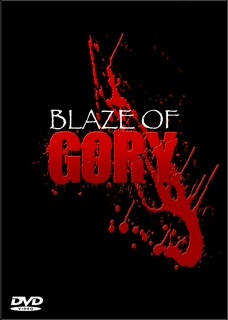 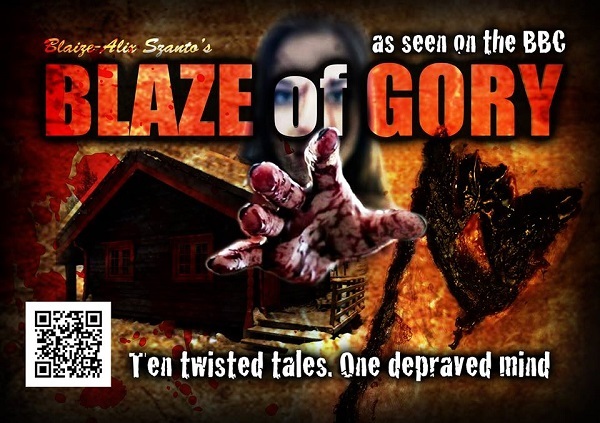 Reviews of Blaze Of Gory and articles from the web. 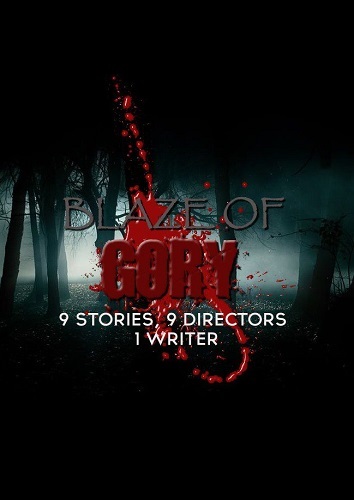 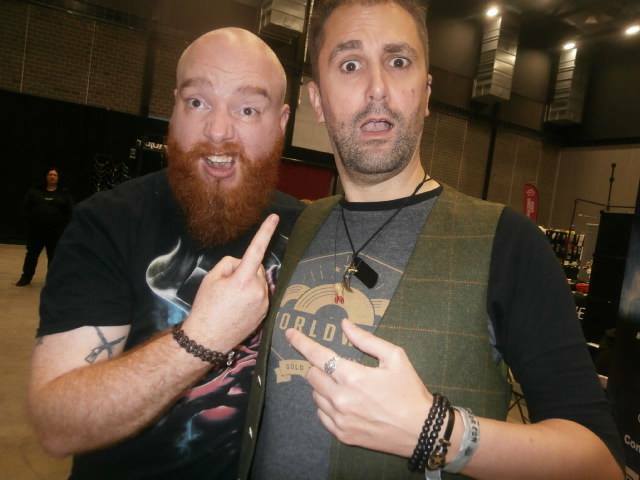 Read more about another anthology feature film Nathan Head worked on. 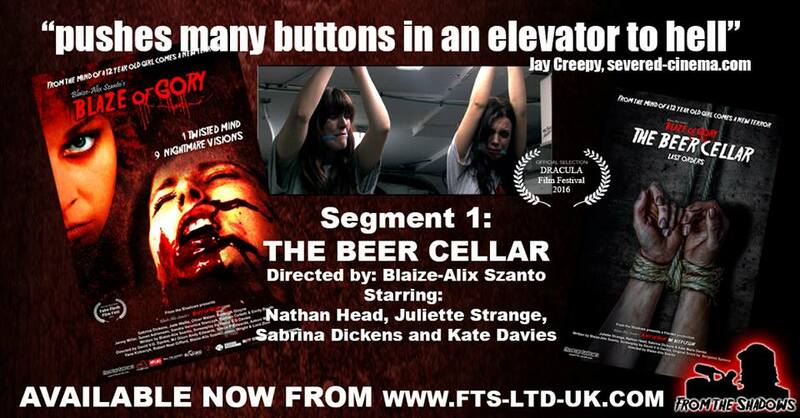 Actor "Nathan Head" in extreme anthology film "Blaze Of Gory"
Blaze Of Gory is a horror anthology movie made up of a collection of short stories adapted for the screen and brought to you through the eyes of independent horror directors, Nathan Head stars as Andy Deen in "The Beer Cellar" story segment which was shot in Pontyclun, South Wales, in October 2013 and released on DVD on Hallowe'en 2017 with From The Shadows.